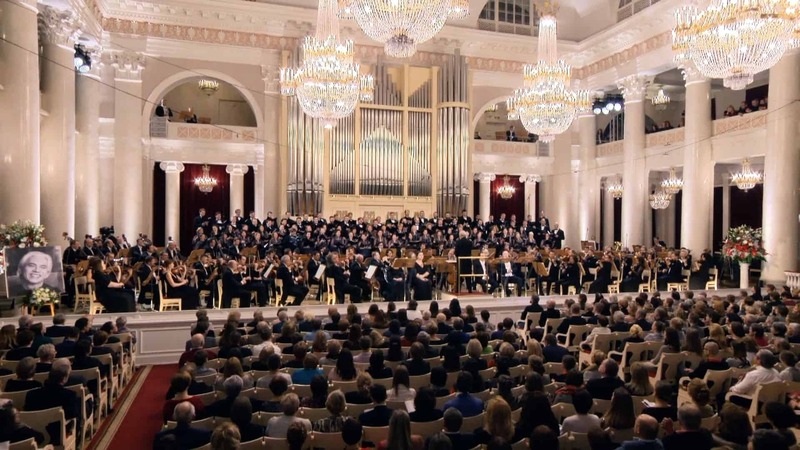 Dinara Alieva | Delos Music | Outstanding Classical Recordings for over 40 Years! 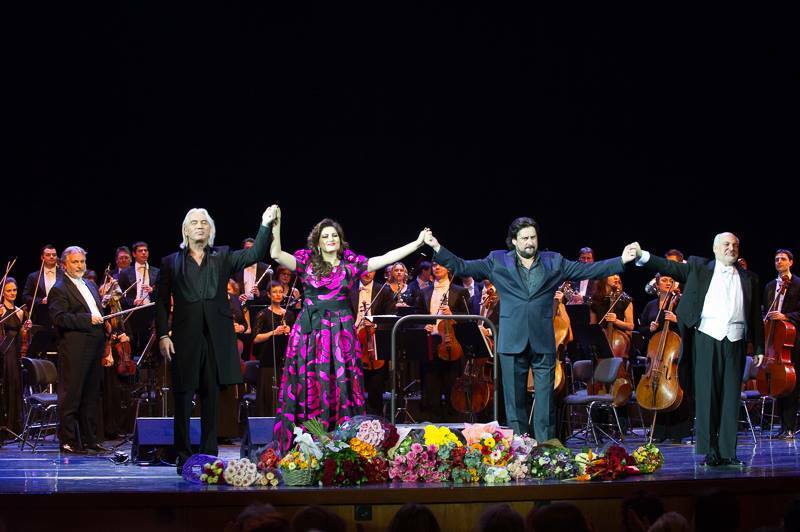 Enjoy photos, videos, and a new Spotify playlist in celebration of the recent “Hvorostovsky and Friends” tour featuring Delos artists Dmitri Hvorostovsky, Dinara Alieva, Marcelo Alvarez, and Constantine Orbelian! 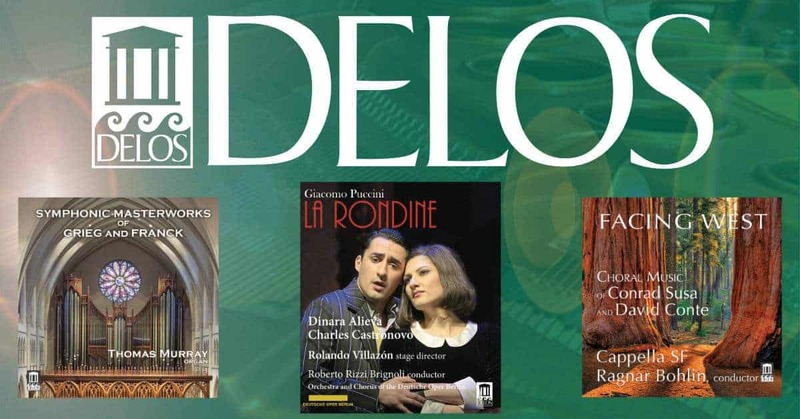 “La Rondine” a Gramophone Editor’s Choice! 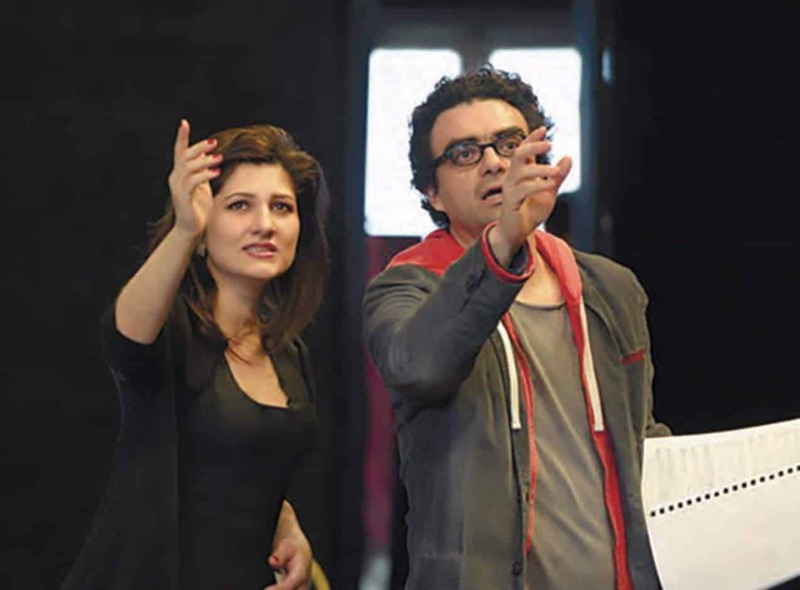 Fanfare Rave for La Rondine! 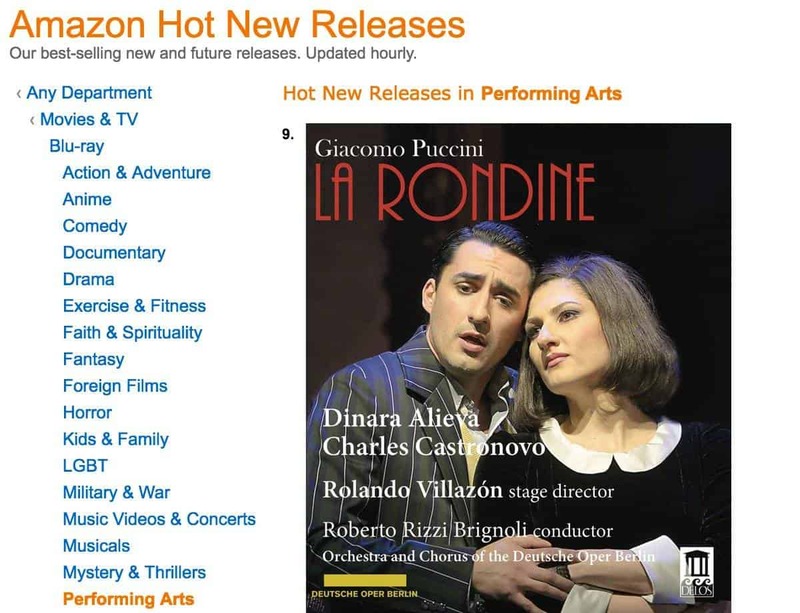 Pre-order Reviews are coming in for the new Puccini: La Rondine DVD and Blu-Ray! 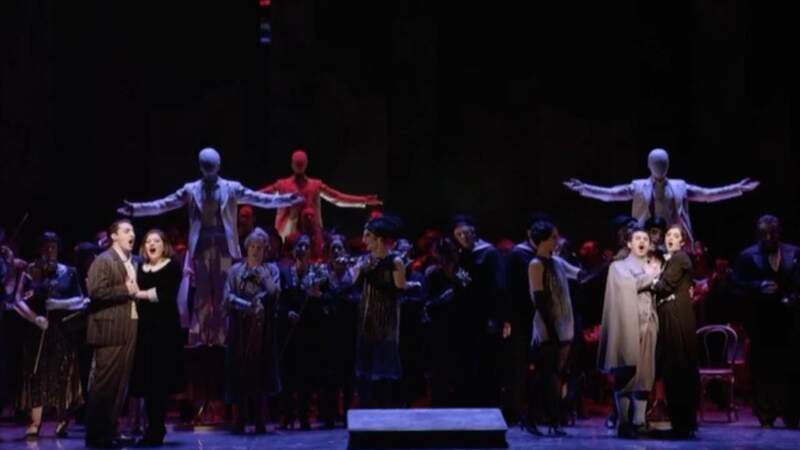 “This is a great production…as always and with no surprise Dinara Alieva shines and…Charles Castronovo…is superb as well. 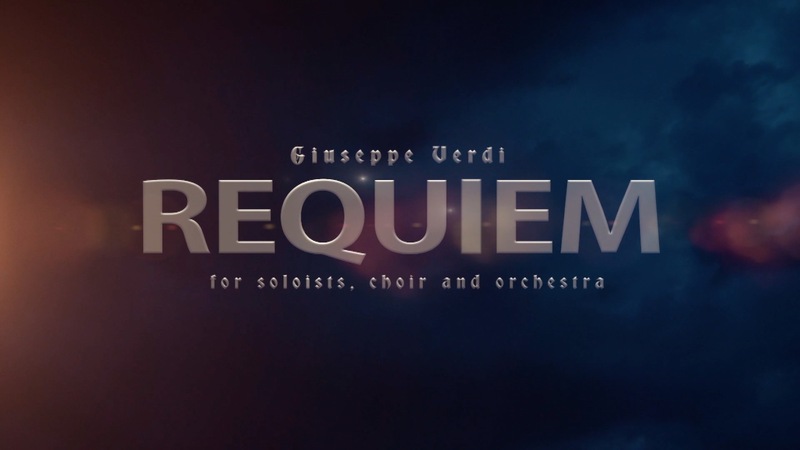 The music is great and I would award the singers five stars.” —Amazon Review See the full review on Amazon! Three New Releases Coming Next Week! 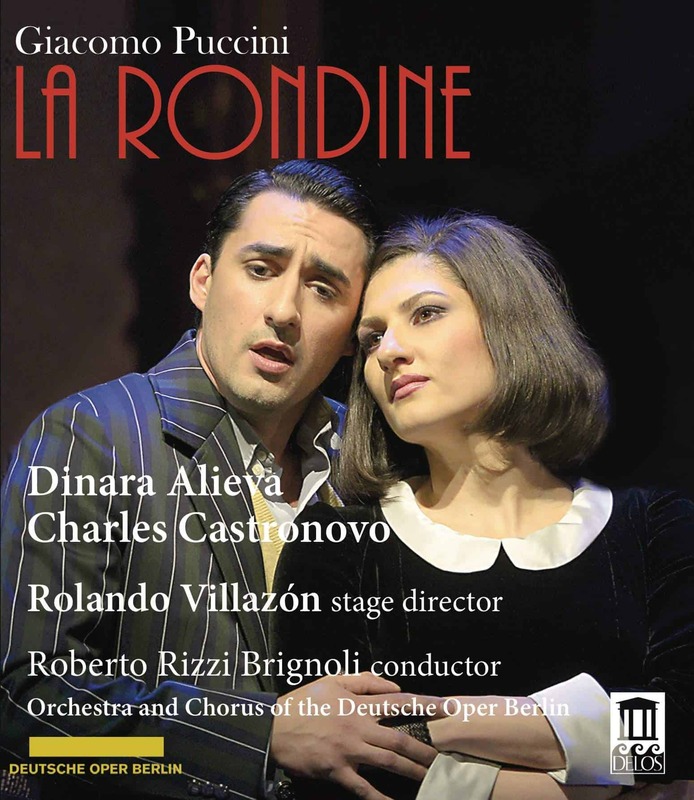 First Look at the La Rondine DVD and Blu-Ray! 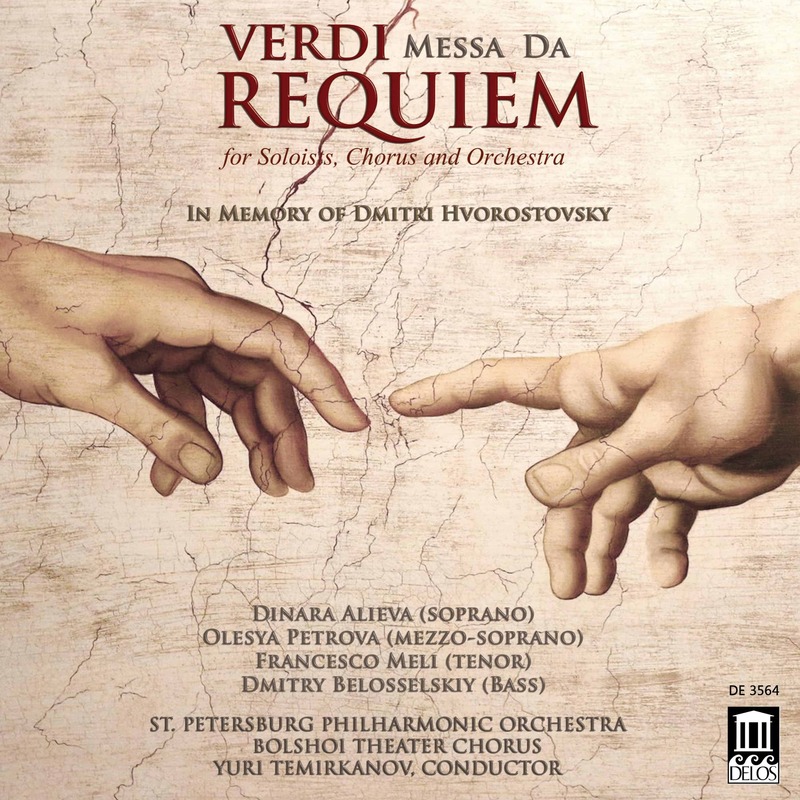 Three Releases Coming In June!